During lifting and securing, heavy loads exert considerable forces on the lifting points. Maximum safety is, therefore, essential for preventing injuries and damage. Böllhoff guarantees quadruple safety of the load in all loading directions with its high-strength lifting points. CE-certified, of course. The products are suitable for the safe lifting of loads in accordance with Machinery Directive 2006/42/EC and meet the requirements of the German Social Accident Insurance (DGUV) regulations (“H stamp” of employer’s liability insurance associations) which is highly respected all over Europe. 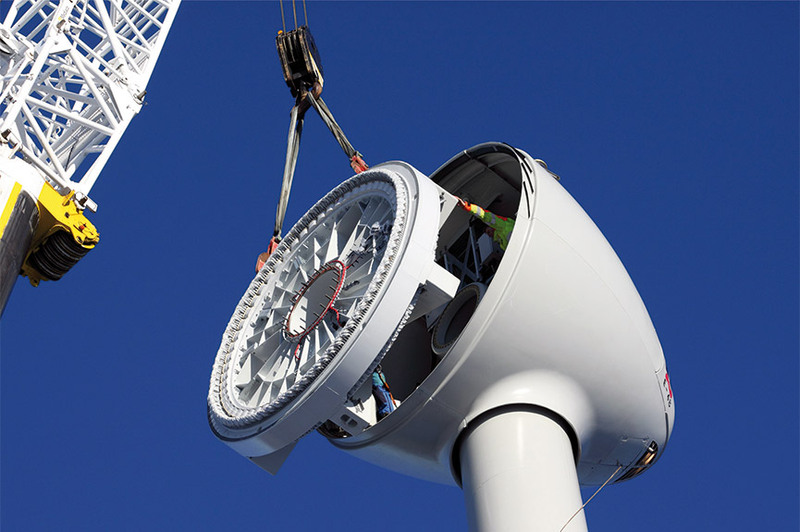 Böllhoff’s high quality standards are also reflected in the final inspection and testing. Every single lifting point is checked for crack damage and only approved when it passes the inspection. 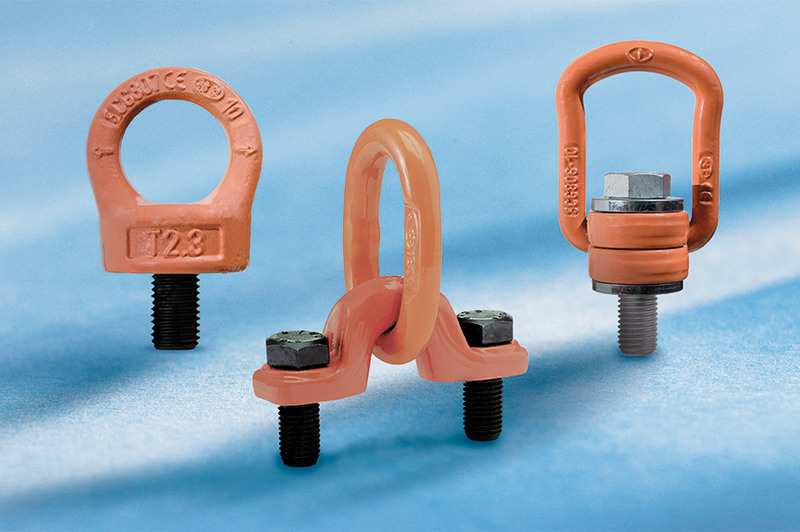 Rotating lifting eyebolts, rotating lifting eye nuts, lifting swivels, stop brackets and anchor clamps. Lifting heavy loads (© fotolia). This figure may be used exclusively for the Böllhoff press release.